Nearly one in four women (22%) in the European Union has been physically or sexually abused by her own partner, according to the EU Agency for Fundamental Rights. Intimate partner violence is one of the most common forms of violence against women. Often, women stay in abusive relationships because they lack the financial means to provide for themselves and their children. While support centres and shelters provide vital psychological and practical assistance, their priority is usually more immediate responses like temporary accommodation, counselling and legal advice. Financial support and long-term reintegration programmes are among the first to go when resources are stretched. Yet ensuring financial independence after escaping a violent partner is crucial to allowing women survivors to take control of their future. That includes access to decent jobs, financial literacy training and information about affordable childcare and housing. The EU-funded WE GO! (Women’s Economic Independence & Growth Opportunity) project aims to establish new standards for such support services and to make policy recommendations to improve prospects for women survivors. 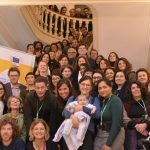 Coordinated by ActionAid Italy, the project is being implemented by a consortium of 15 organisations from seven EU countries (Italy, Spain, United Kingdom, Greece, Cyprus, Sweden and Bulgaria), including Euclid Network. Running from 2016-2018, WE GO! will reach up to 800 women survivors of intimate partner violence by producing toolkits that shelters and anti-violence centres can use to train and support women in economic empowerment. The toolkits are currently in development, and will be largely based on existing experiences and good practice across Europe. As well as being responsible for the social entrepreneurship module and contributing to another module on networks, Euclid Network is facilitating this exchange and learning process among project participants. 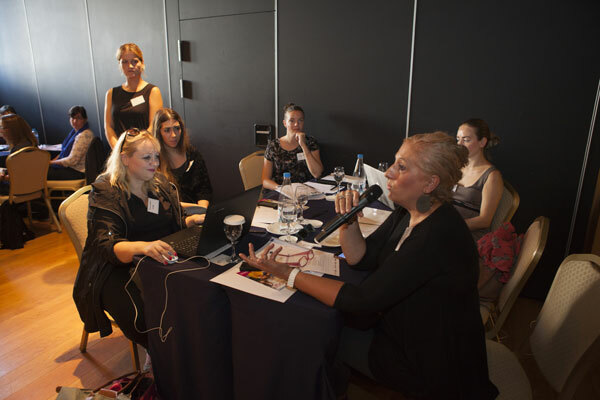 At the first of the three learning events, held in Thessaloniki in September 2016, anti-violence centres each identified some areas they want to improve, such as increasing team capacity or placing more emphasis on housing rather than temporary shelters. They then identified enabling factors and barriers to making those changes, and set out actions for achieving them. In many cases, centre representatives said a first step would be to explore other good practices and create or reinforce their network — suggesting that peer learning will continue to play a part in their development. 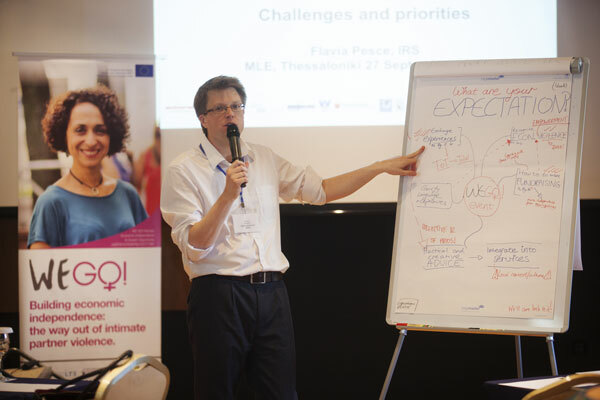 The Thessaloniki meeting resulted in a first draft of a toolkit comprising psychological assessment of clients, as well as the content of thematic modules on entrepreneurship and job placements. Based on this draft, the centres have offered training of trainer sessions so that their staff understand how to use the toolkit, and have invited these staff to give feedback. 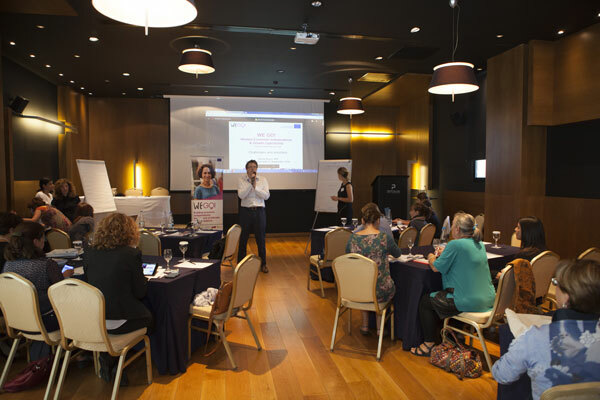 The next meeting, in Barcelona on 22-23 May, will review that feedback and highlight any gaps, and explore ideas for the childcare module (led by Mayca Velasco and Julia Uviña from the City Council of Barcelona’s Family Collaboration Service) and the housing module (led by Cristina Hurson from Sonas Nursing Homes in Ireland). The full toolkit will be ready by November 2017, when the centres will start training their clients, reaching a targeted 200 women initially. 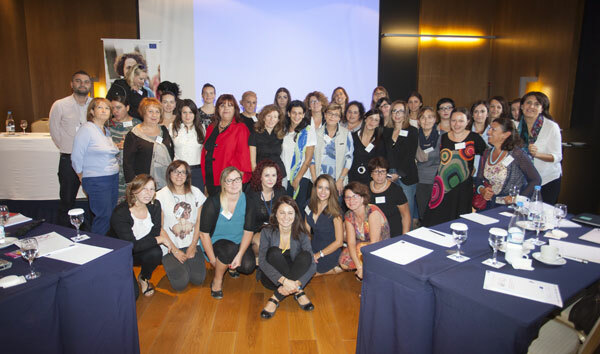 Another 600 women are expected to benefit in the years following the project as participating centres integrate the toolkits into their work.